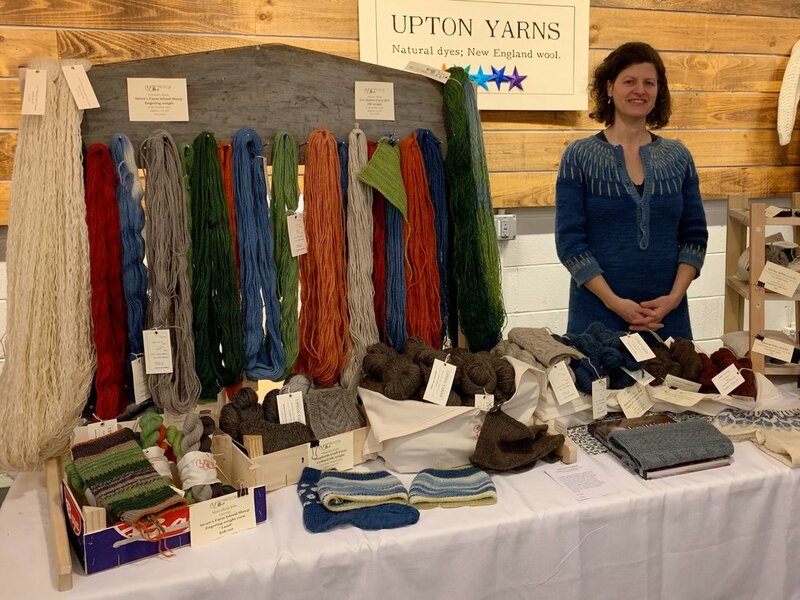 Thank you for a fantastic Farm & Fiber Festival! A huge thank you to all the folks who ventured out to the Boston Public Market on Sunday for the 2nd Annual Boston Farm & Fiber Festival! The day was one big blur of old friends and new, catching up and sharing our love of wool, yarn, and knitting. And the knitwear! I so wish that I had had the presence of mind to take photos! The Market was an informal fashion show of people in their fiber festival best. It was so inspiring to see the range of patterns and colors and yarn choices, never mind all the hours of work and devotion that each piece represents. Like many knitters, I mainly interact with others knitters via email or social media, and while photos and written words are nice, it was so refreshing to see knitwear in person and have face to face conversations. 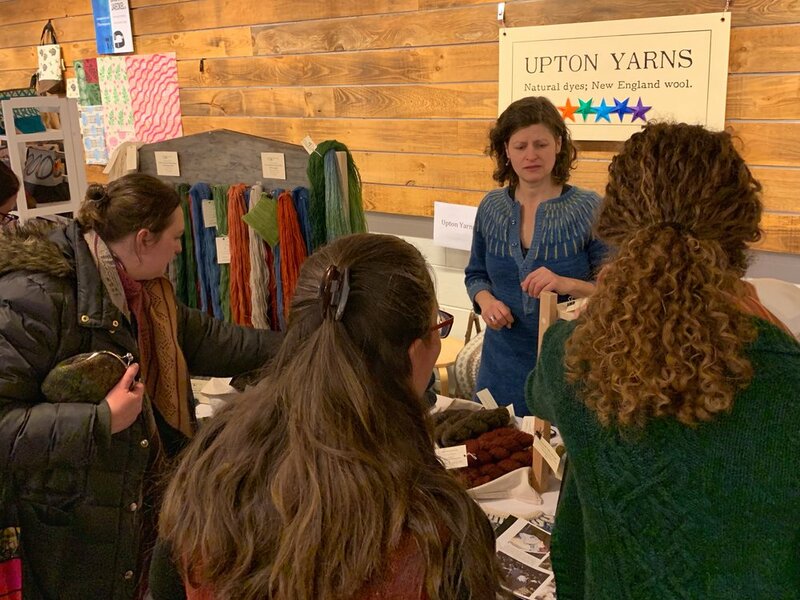 As always, at the same time that I am honored to get to be a vendor I’m also a little bummed that I didn’t have time to explore the market as a knitter myself, or take time in the Taproot Knitting Lounge, or listen in on the talks and speakers. A million thank yous to the sponsors, host, and volunteers who made the day possible! I can’t wait until next year!